Healing Pups was launched in 2012 by the Office of Patient Advocacy, which strives to provide systems for coordinating, investigating, and resolving patient and family grievances. This unique program was established in hopes of bringing comfort and smiles to patients and families dealing with illness and trauma. 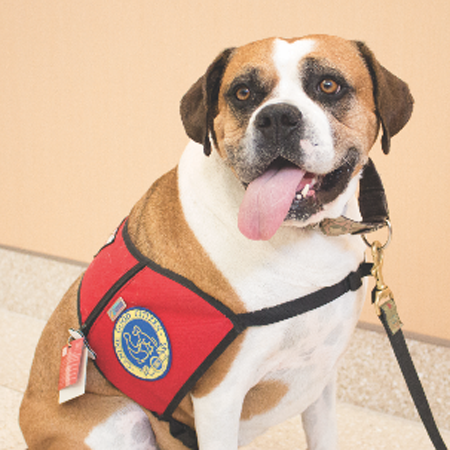 Healing Pups crew member Dexter, a boxer handled by BMC employee Mike Hurley, pioneered this program in big ways. Following the Boston Marathon bombings in April 2013, Dexter and Mike visited the SICU Family Waiting Room. Almost instantly, Dexter was greeting victims and their families as if they were his new best friends, leaving them smiling from ear to ear. The immediate effects of these visits were astounding. Patients and staff alike realized what a positive impact that furry friends like Dexter could have on those truly in need. It quickly became apparent that during traumatic times, nothing is more valuable than a companion. 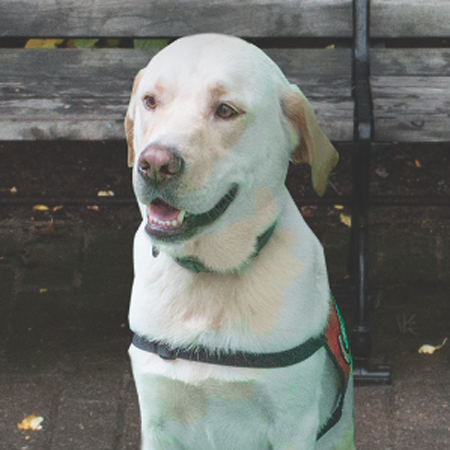 Following in Dexter's paw prints, the Healing Pups team continued to develop offering patients and families a calming presence and helping to take their minds off of their troubles. 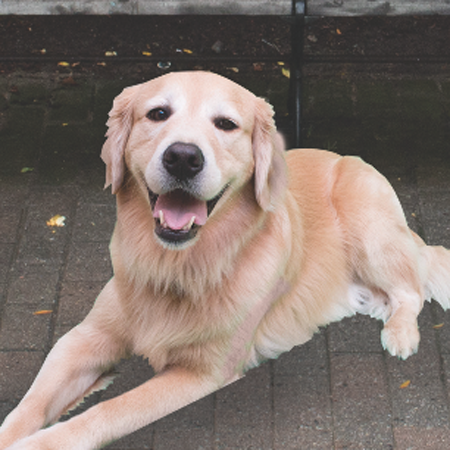 Today, the Healing Pups program has grown to include nine dogs who regularly visit the BMC campus. All of the Healing Pups crew members have undergone a rigorous training and behavioral evaluation to become certified therapy dogs. Two members of the team, Rylie and Maestro, were specially trained through National Education for Assistance Dog Services (NEADS) - an organization that provides independence to people who are deaf or have a disability through the use of canine assistance. Some of the dogs have regularly assigned areas on campus, while others float around based on various patient requests. But, the Healing Pups don't stop there! They are also active in visiting with BMC staff, and most recently, at Boston Health Care for the Homeless. 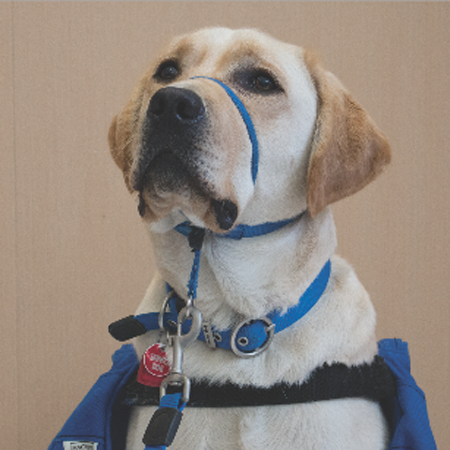 To learn more about Healing Pups, please contact the Department of Patient Advocacy. Where This Pooch Patrols: Floats based on patient/staff request. 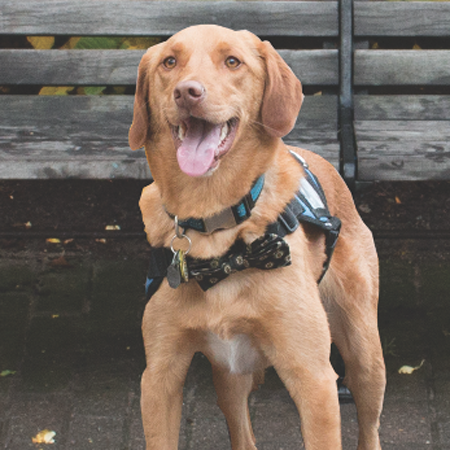 Where This Pooch Patrols: Primarily visits Psych ED, Pediatrics ED and staff. Fun Fact: Maestro was named in honor of a conductor with the Thayer Symphony Orchestra, but his name also means "teacher" in Spanish. Where This Pooch Patrols: Primary visits Oral & Maxillofacial Surgery, where his handler works! Fun Fact: Killian thinks it's rude to answer the door empty-mouthed, and must always have something to greet people with. He'll usually grab whatever is handy…a toy, or sometimes even a sock! Where This Pooch Patrols: Floats based upon request, and also visits New Employee Orientation once per month with her handler, Sheryl. Fun Fact: Rylie was trained by an inmate at MCI Framingham in the NEADS program. Where This Pooch Patrols: Primarily visits inpatient cardiology. Fun Fact: Charlie was rescued from Tennessee 3 years ago. When he is not at work he loves laying in the sun, chasing squirrels and playing with his ball in the backyard. Where This Pooch Patrols: Primarily visits Pediatrics, particularly the Collaborative Consultative Care Coordination (4C) Program.